It’s time to get your day started so, you reach for your favorite breakfast cereal and although you’ve eaten the same one for years you flip to the back and glance at the Nutrition Facts label, no big deal just makes for good morning reading material. Maybe you’ve skimmed over the fat or sugar line and read a percentage next to them, this number indicates how much of the recommended daily intake of that nutrient a serving of your favorite cereal contain. If you read a bit further down at the bottom you’ll find “based on a 2000-calorie diet”. 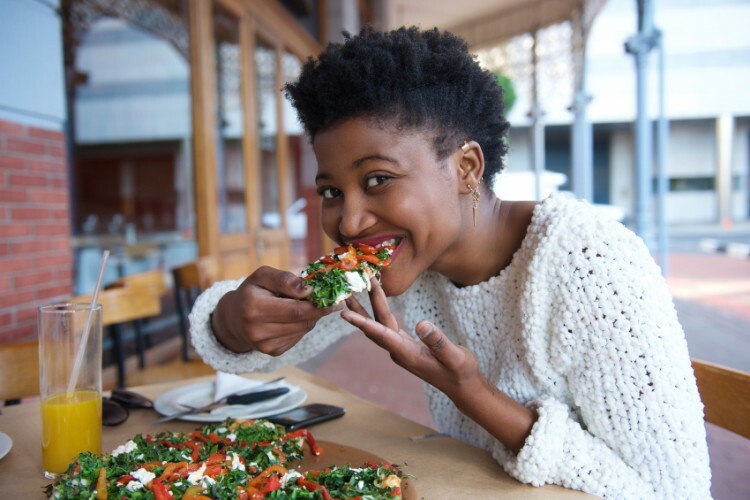 The U.S. Food and Drug Administration (FDA) suggests on average, a woman needs to consume about 2000 calories per day to maintain her weight, 1500 calories to lose one pound per week. For men, the average is 2500 calories to maintain and 2000 to lose one pound per week. But what is average? THE REAL – the FDA is not using science, but instead the self reported calorie intakes of “Americans” based on surveys conducted in the 90’s after someone recognized there was a need for standardized intake references. The reported range was 2,000 – 3,000 calories for men and 1,600 to 2, 200 for women that’s a wide range. Obviously that leaves room for error, especially since the data obtained wasn’t verified. Yet, instead of using available scientific equations to estimate the energy needs of men and women based on age, height, weight and physical activity levels the FDA decided 2,000 calories seems just about right. Keep reading to learn who really needs a 2,000-calorie diet.